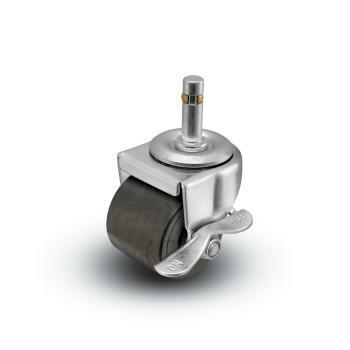 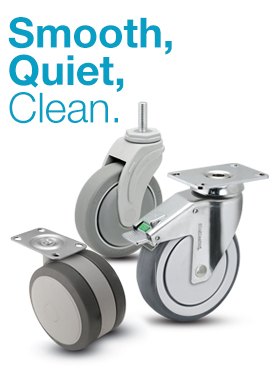 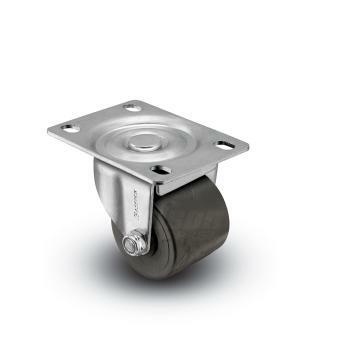 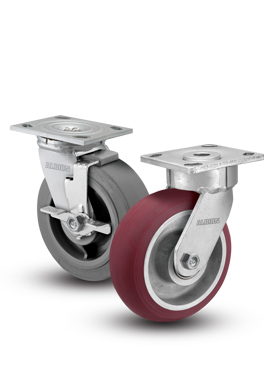 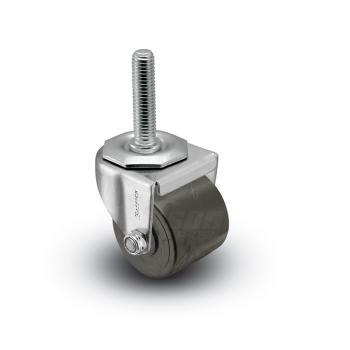 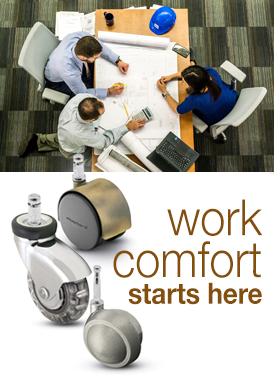 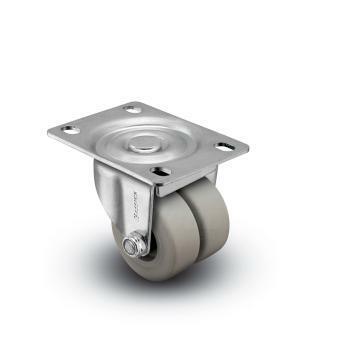 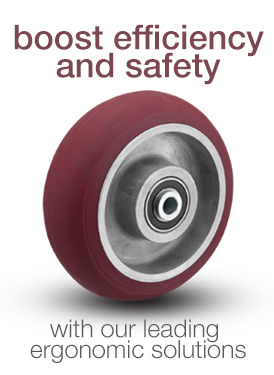 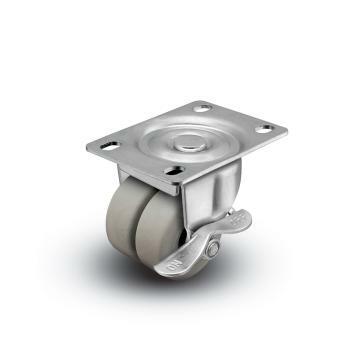 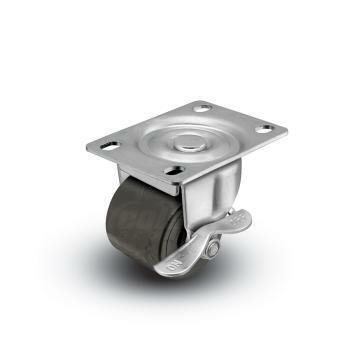 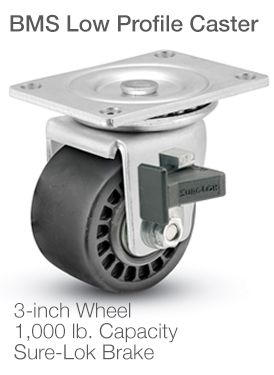 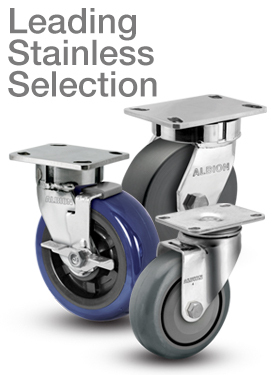 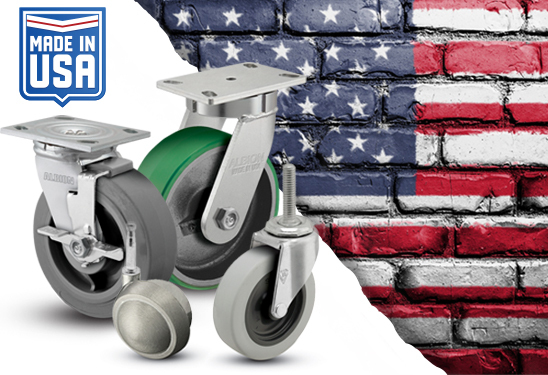 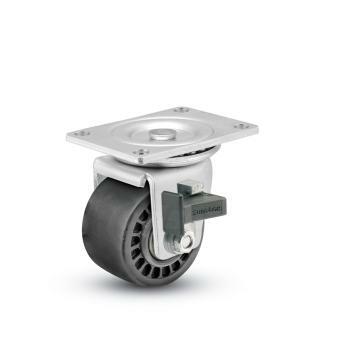 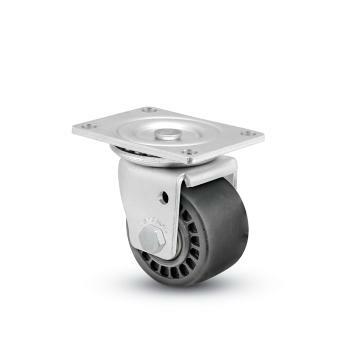 Low-profile business machine casters are ideal for many applications in technology and office environments. 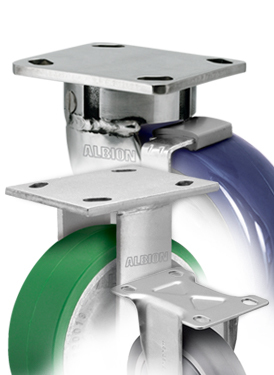 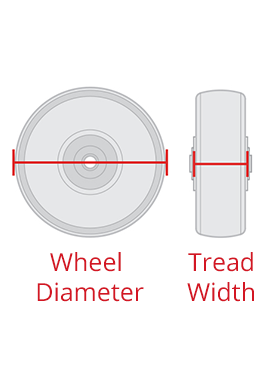 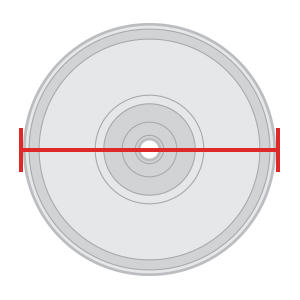 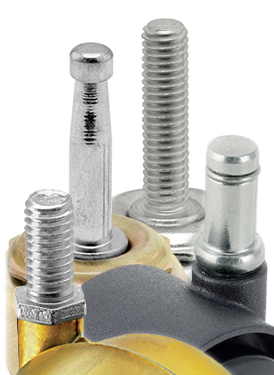 Low mounting height keeps valuable product close to the ground, lowering the risk of toppling over in transit. 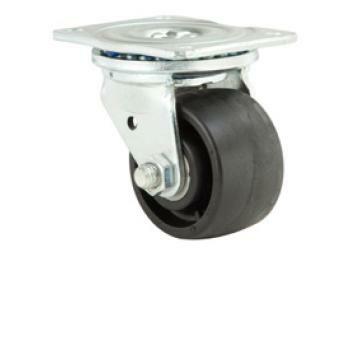 High weight support - up to 1,000 pounds per caster - means that hefty products, such as copy machines and large-format printers, can be more easily moved. 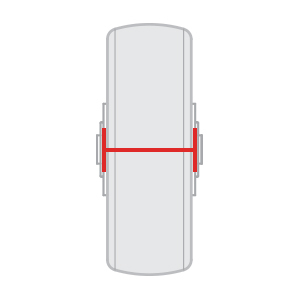 Brakes help secure a machine in place, allowing it to stay near data connection points.